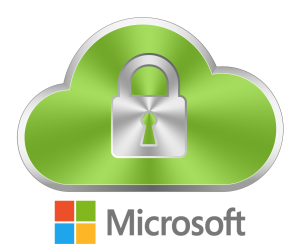 Microsoft have the most security certifications of any data centre provider – so you can be sure that your data is safe when hosted within Microsoft Azure. Within the Thread Legal platform, you can specify which region you would like your data to be held in, so you can easily comply with GDPR rules on locations of data. Your data is held within your Microsoft Office 365 account. Your data is your property and remains yours throughout your time with Thread Legal and beyond. Thread Legal staff cannot access your data unless you have given them permission to remotely access your computer during a Support Session. This means that the security of the data that you are the data controller for remains within your hands. The American Bar Association recommends a Microsoft Office 365 E3 plan as a minimum for law firms due to the end-to-end data encryption, data protection, and recovery it provides. 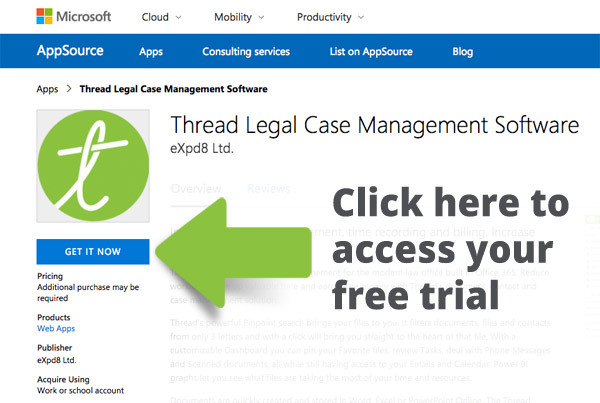 Thread Legal is compatible with the Microsoft Office 365 E3 plan and other similar plans – please contact a Sales Representative if you are unsure whether your Office 365 plan is compatible with Thread Legal.